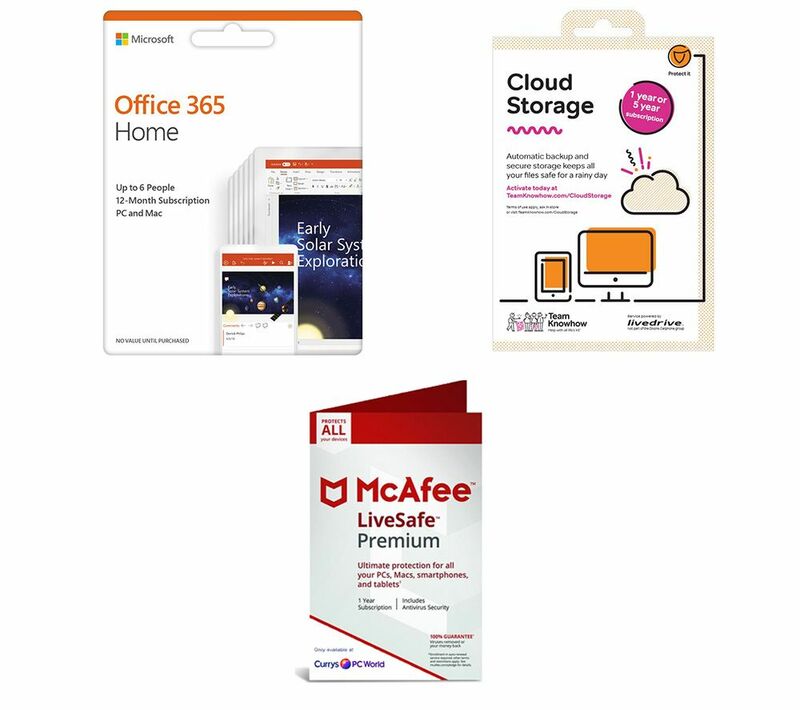 Hone your creativity, stay secure online and store files easily, with the Microsoft Office 365 Home (1 year, 5 users), McAfee LiveSafe Premium (1 year, unlimited devices) & Team KnowHow Cloud Storage (1 year, 2 TB) Bundle. Ignite your creativity and do your best work from home with Microsoft Office 365 Home. Use your digital pen to make edits in Word, striking through words to delete them or circling text to select it. 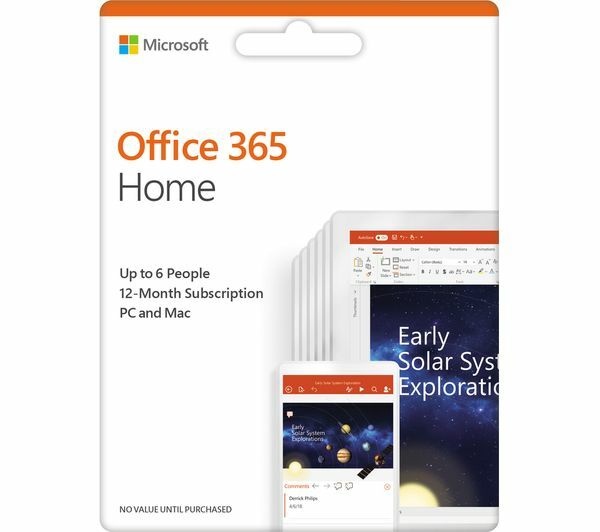 Office 365 Home can support up to five users, so everyone in the family can benefit from premium versions of their favourite Microsoft applications. 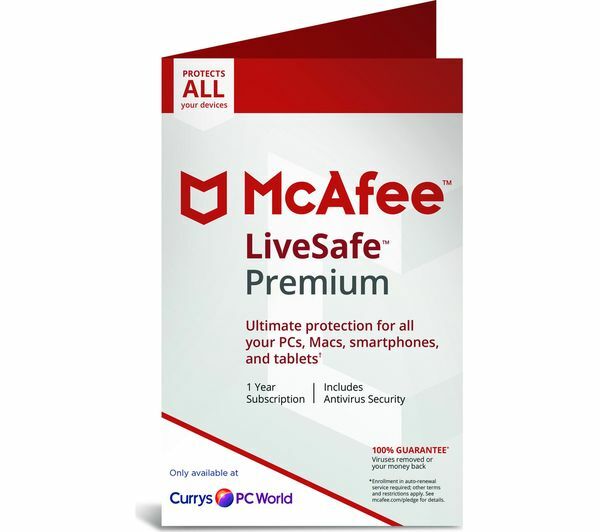 With McAfee LiveSafe Premium, you can cover every PC, Mac, smartphone and tablet you own, to make your digital life more secure. LiveSafe prevents viruses, malware, spyware and spam from reaching your computers, with a robust security system that works hard to block every element of harmful software. By blocking inappropriate sites and setting time limits, you can make sure that your children have a safe online experience. The Cloud Storage 2 TB Service automatically uploads files for 1 year. 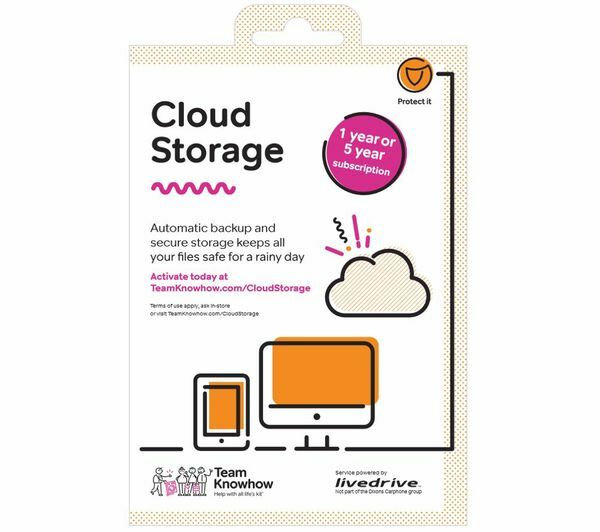 Your data will be backed up at our secure UK data centres and for added reassurance you can upgrade to our 5 year service for even more peace of mind.